Mary Pen is a U.S. Air Force veteran who lived in Las Vegas for nearly two decades but eventually returned to her native California to fulfill her military commitment. At the end of her service, Las Vegas drew her back and she purchased her first home in 2009. 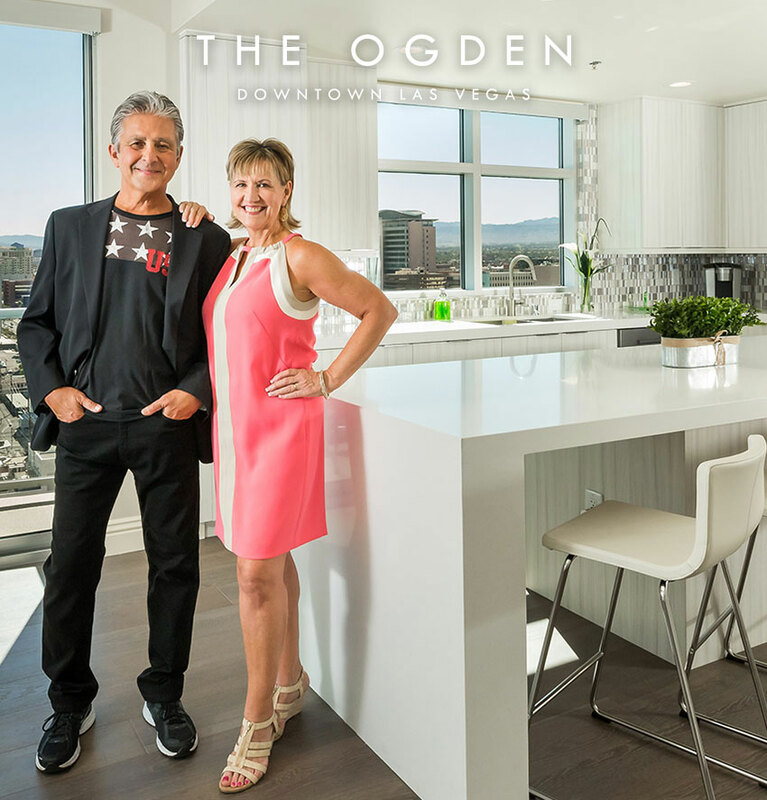 Last summer, with the help of a Veterans Affairs loan, she went from a single-family home into a one-bedroom residence at The Ogden, a 21-story condominium tower in the heart of downtown Las Vegas.